Home / eiffel tower / GOOGLE / info / Isu semasa / EIFFEL TOWER ON GOOGLE TODAY: 5 FAKTA YANG ANDA MESTI TAHU! EIFFEL TOWER ON GOOGLE TODAY: 5 FAKTA YANG ANDA MESTI TAHU! 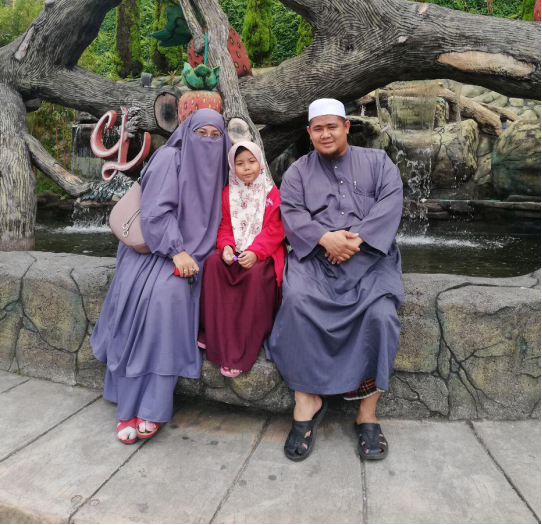 korang dah buka GOOGLE ka hari ni?? iaitu pada 31 mac 1889! 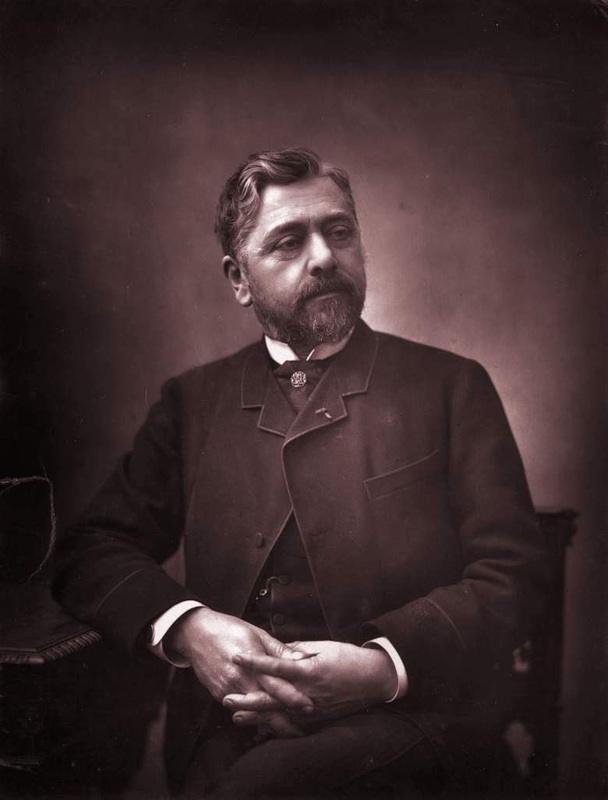 The tower, which is 324 meters (984 feet) tall, was designed by French entrepreneur Gustave Eiffel and engineers Maurice Koechlin and Stephen Sauvestre. 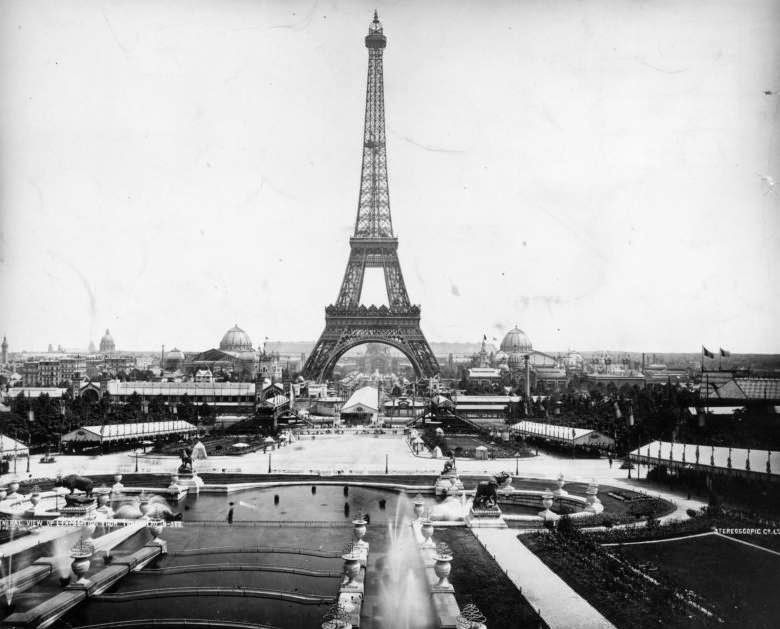 According to History.com, the tower’s elevators were not ready when the Eiffel Tower opened to the public March 31, 1889. A celebration with council members, other dignitaries and about 200 workers who helped build the tower was held at its base. The elevators were a significant technological challenge for the tower’s engineers and they were considered a great achievement, according to the tower’s website. Hydraulic lifts were used to bring guests up and down the tower. 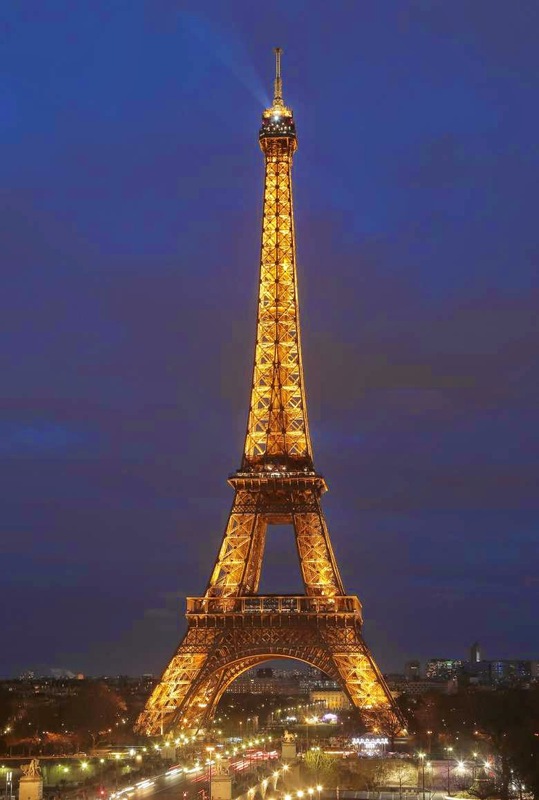 The tower was commissioned as part of a competition by the Journal Officiel to “study the possibility of erecting an iron tower on the Champs-de-Mars,” according to the tower’s website. The proposal by Eiffel, Koechlin and Sauvestre was selected out of 107 entries. Construction began in January 1887 and took five months for the foundation to be built. About 100 workers in a workshop and 132 on site used 5,300 drawings from engineers to build the tower, which has more than 18,000 parts. The tower was completed in two years and opened to the public in 1889. According to History.com, the idea of the tower was met by many critics, who either saw it as structurally unsound, or as an eyesore in the middle of the city. of the useless and monstrous Eiffel Tower, that public spite, often marked by good sense and a spirit of justice, has already baptized the Tower of Babel. to ours, and in every corner of the universe Paris calls forth curiosity and admiration. Are we to let all that be debased? impression of strength and beauty, because they will convey to the eyes the boldness of the conception in its totality. A small cannon is fired from the Eiffel Tower at noon, the whole of Paris telling the time by the blast, circa 1889. 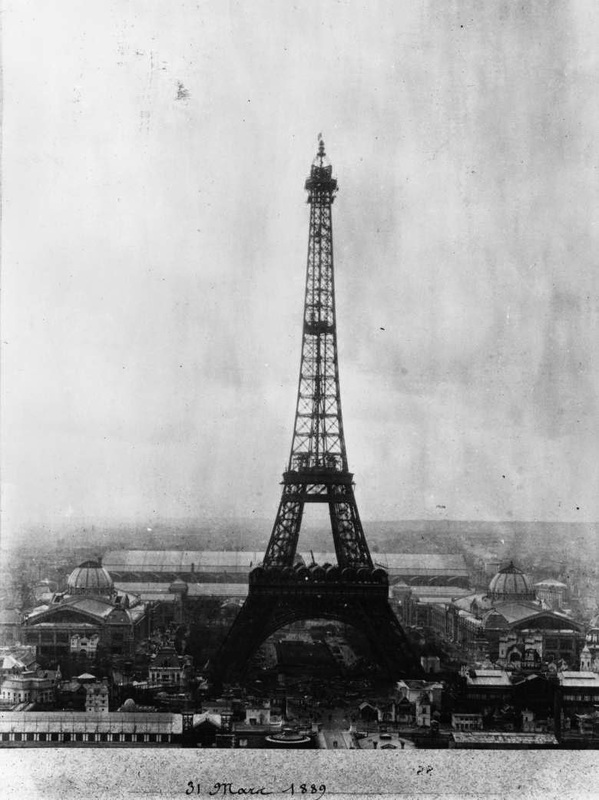 The tower was commissioned to coincide with the opening of the Paris World’s Fair (Exposition Universelle), a celebration of the 100th anniversary of the French Revolution. 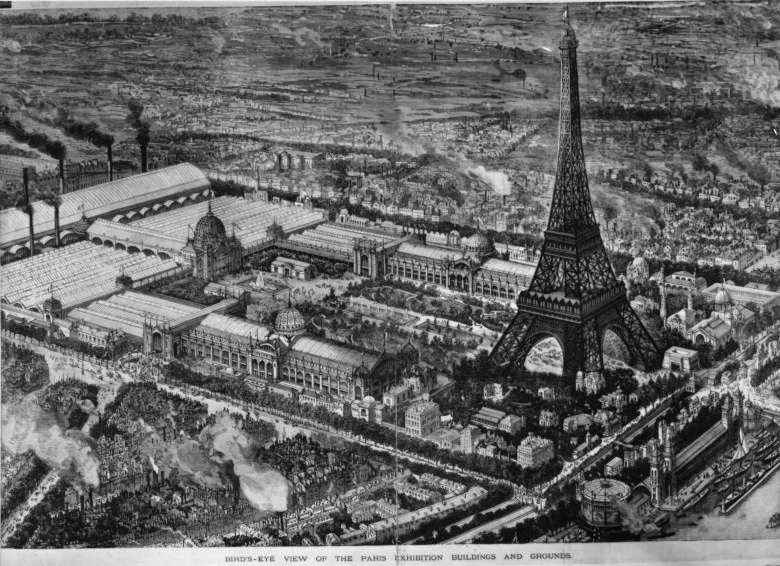 The exposition opened in May, with the Eiffel Tower serving as the entrance to the fairgrounds. The elevators were completed by the end of the May, but more than 30,000 visitors took the trek up 1,710 steps in the days after the tower officially opened to the public. 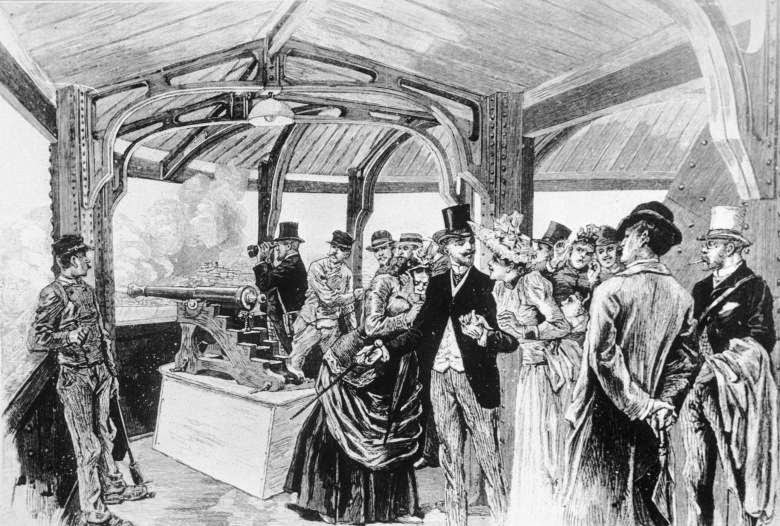 Millions of people visited Paris during the World’s Fair. According to History.com, the 20-year lease on the land by the exposition expired in 1909, but the tower was saved because of its usefulness as an antenna for radio transmission. 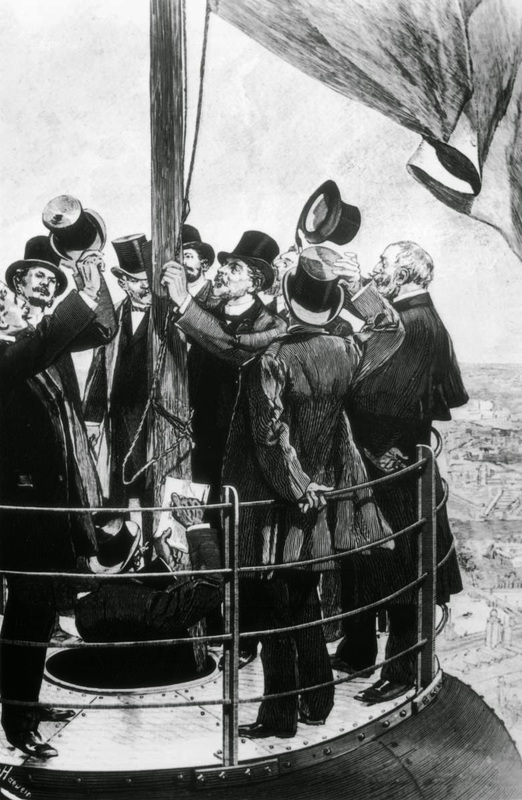 Eiffel encouraged scientific experiments using the tower, and that spared it from destruction. The tower, which was the largest building in the world until the Chrysler Building opened in 1930, welcomes more than 7 million tourists each year, with 75 percent coming from foreign countries, according to its website. Two levels of the tower now include restaurants. In addition to being one of the world’s most popular tourist attractions, the Eiffel Tower remains important to the world of science and technology. Radio and television stations still use the tower to broadcast their signals. Also, two new wind turbines were recently installed in the Eiffel Tower, 400 feet off the ground,according to The Verge. The turbines provide enough electricity to power the tower’s first floor commercial areas and serve as a symbol for local efforts to be more environmentally friendly.